She grew up on a sugar plantation, dreamed of becoming a nurse, and raised six sons – one of whom became governor of Hawai‘i. For Mother’s Day, Gov. 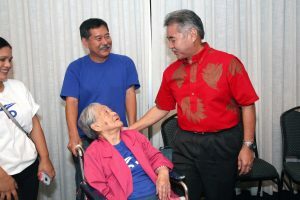 David Ige reflected on the impact his own mom, Tsurue Ige, 94, has had on his life and the part mothers play in our lives. In his inauguration day speech, the governor included the heartfelt words, “Okage sama de . . . All that I am is because of you,” for his mom, watching from her hospital bed that day. Tsurue Ige grew up on Kahuku Plantation on O‘ahu’s North Shore, where public schools at the time went up to only the 8th grade. But at age 15, with the help of a family friend, Tsurue traveled alone by steamship to the mainland for school and eventually earned a nursing degree. 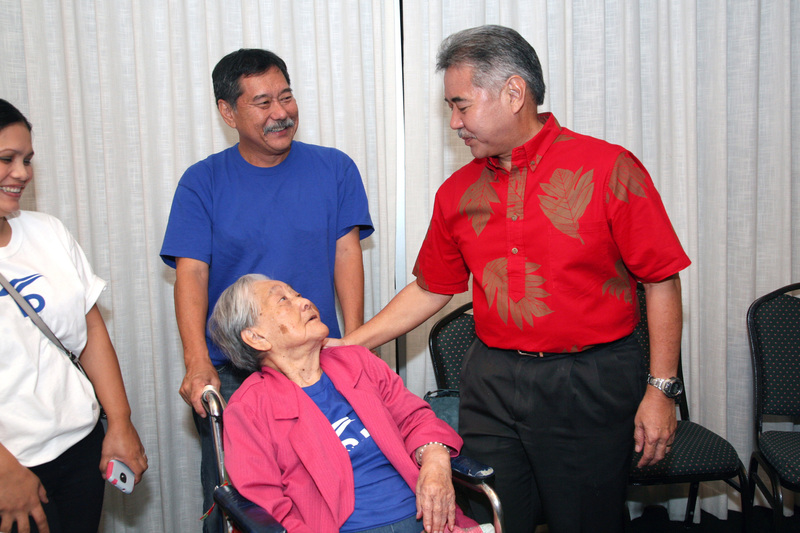 “My mom believed we could be whatever we wanted to be,” Governor Ige recalled.